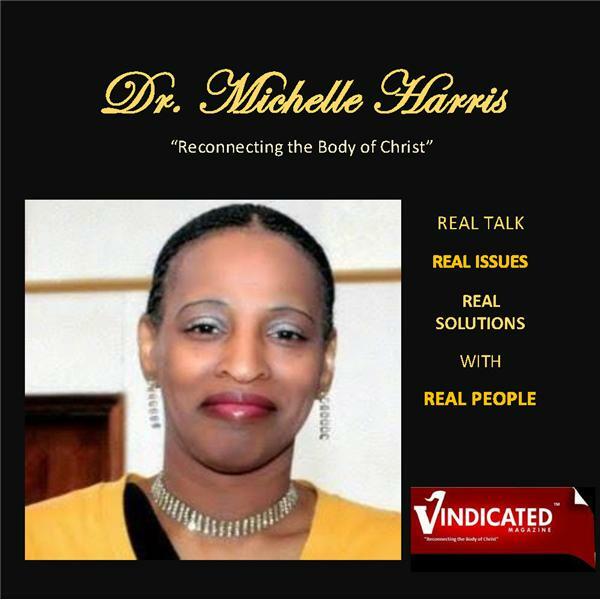 Join Dr. Michelle Harris interview with Apostle Frank Cheeseborough. He is the author of "Married to the Jezeebel Spirit." We will be discussing his new book and exposing the spirit. What is the Spirit of Jezeebel? How do you recognize the spirit in operation in your life? Can you be delivered from it? Are just a few of the questions we will answer tonight. Join the discussion by calling (347) 327-9961.